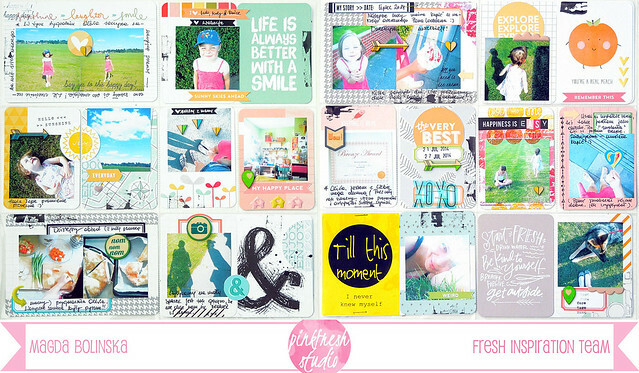 Pinkfresh inspo - yes, please! 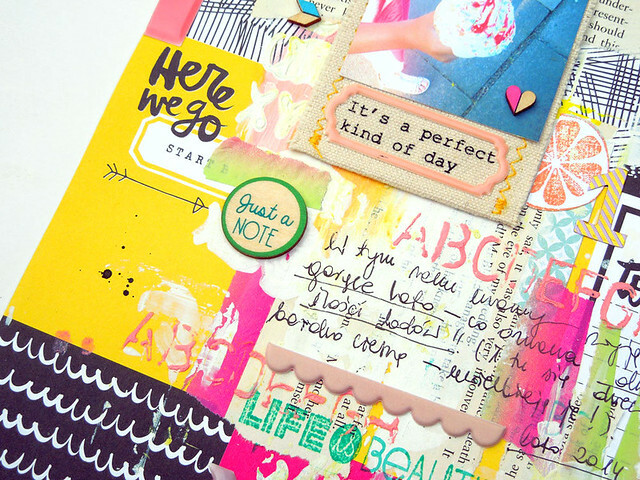 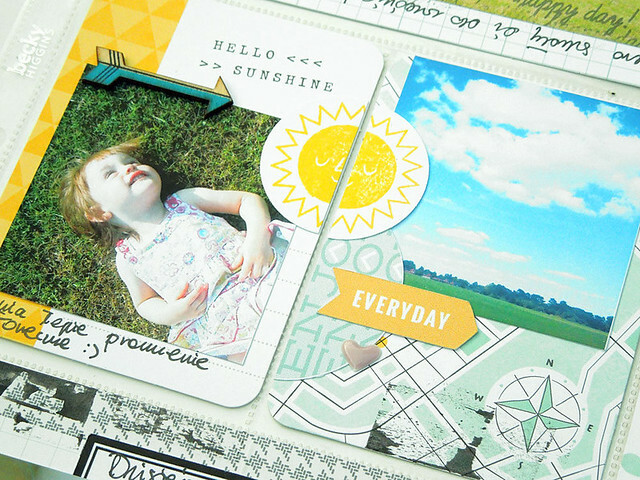 My first project for today - something for a fan of mixed media!- a new layout that I made using the new Fresh Inspiration Limited Edition kit mixed with tons of Pinkfresh goodies. 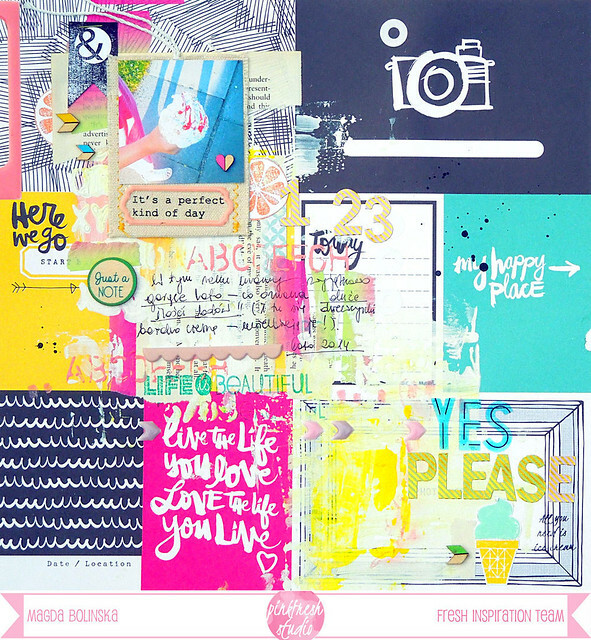 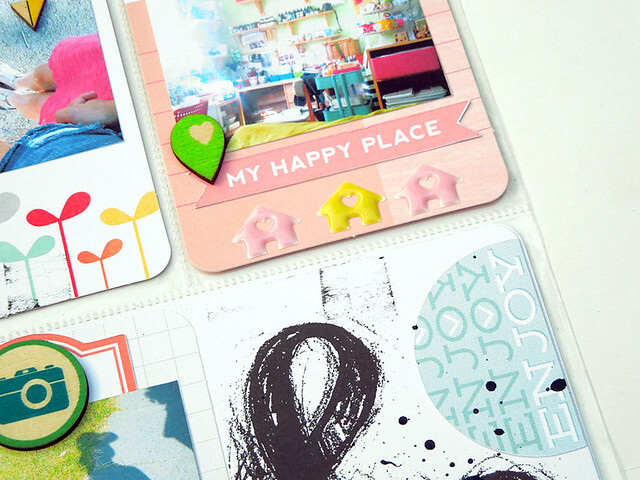 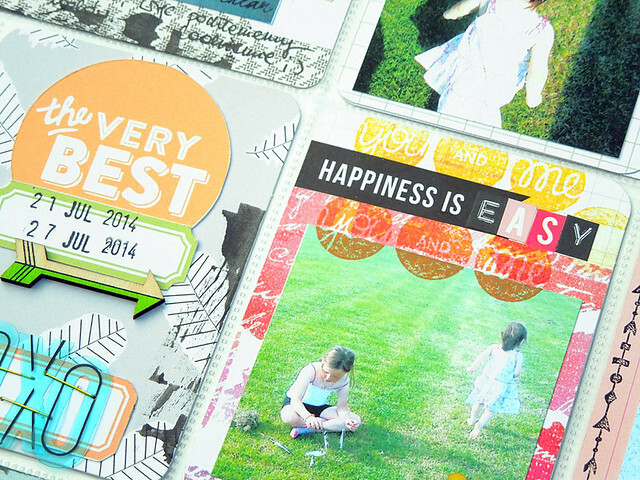 Supplies: clear stamps [ & Hello , Summer Time ], wood veneers [ chevron, hearts ], wood chips [ everyday sayings ], enamel stickers, insta frames , foil alphas , pink and mint ombre wide washi tape. 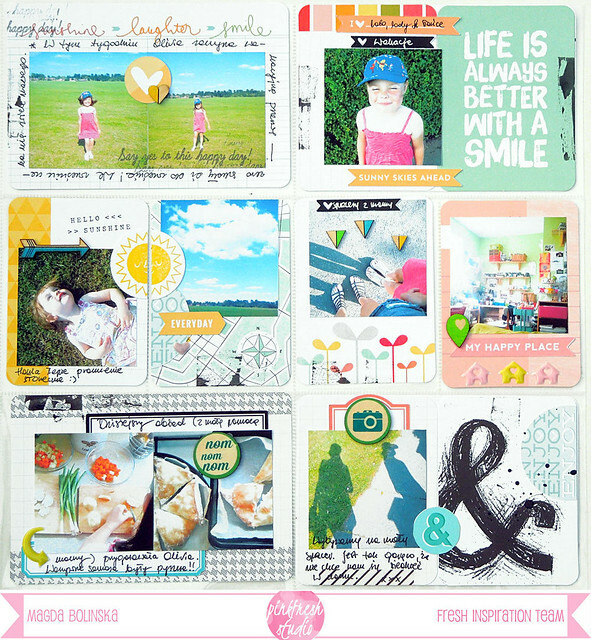 Here is my second project - another Project Life spread and one of the summer`s week . 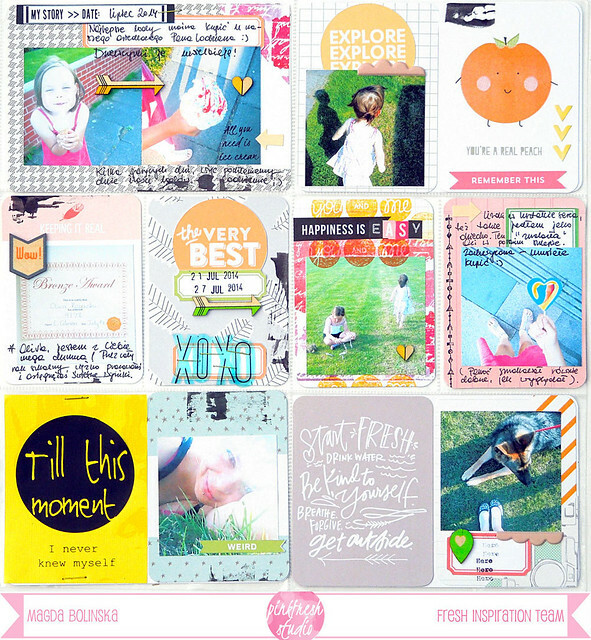 I used here: Fresh Inspiration Limited Edition kit, wood veneers [ hearts, geotags , arrows, triangles, envelopes ], wood chips, enamel stickers.